While we recommend all employees experiencing unsafe and unhealthful work environments complain to OSHA about their unsafe or unhealthy working conditions, we are concerned whether OSHA will investigate or properly investigate because of their drastic understaffing problems. This week a non-profit whistleblower group in Washington announced it would be complaining to the US Occupational Safety and Health Administration that CAL/OSHA’s lack of staffing does not allow the agency to meet minimal standards for enforcing workplace safety. At the end of 2013, CAL/OSHA had only 170 inspectors. CAL/OSHA is the California organization who is supposed to investigate workplace safety and health complaints throughout the state. 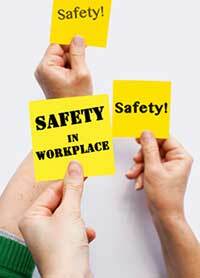 CAL/OSHA is obligated to investigate a variety of workplace health and safety issues. Investigations take time. There is no way they can properly investigate California workplace safety with 170 investigators statewide. Notwithstanding, CAL/OSHA’s ratio of employees in the workplace to their investigators is only 40% less than the ratio in states where the federal version of OSHA presides over safety complaints because those states lack their own state version of OSHA. Workplace safety is a serious issue in California. 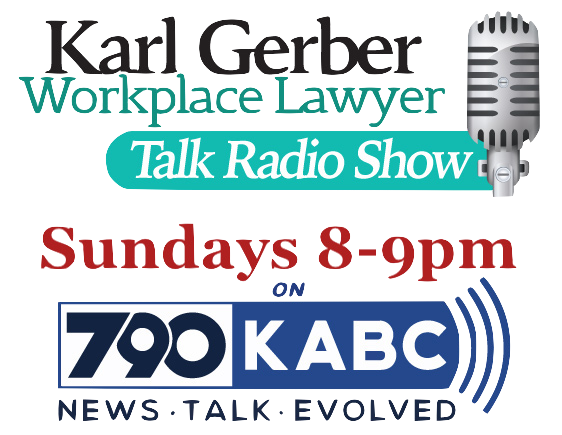 If you have work issues because of an unsafe workplace, were injured due to an unsafe workplace condition, or fired because you complained about unsafe working conditions regardless of whether you complained to CAL/OSHA you should contact our office. CAL/OSHA’s lack of staff makes it all the more important that you have an employee rights lawyer to advise you how to complain about workplace safety and to sue your employer if need be.